The national draft policy on e-commerce has undergone stakeholder consultations four months after being revived in a new format, minister of state for commerce CR Chaudhary told the Lok Sabha on Monday. In written replies, the minister stated that consultations had been held with representatives from government ministries, departments, the Reserve Bank of India (RBI), industry bodies, and e-commerce, telecom, IT and payment companies. The draft policy has been formulated by a committee of secretaries from multiple government departments along with the Department for Promotion of Industry and Internal Trade. As part of his response, Chaudhary also said that representations to defer the February 1 deadline for Press Note 2 on foreign direct investment (FDI) in e-commerce had been reviewed by the ministry. 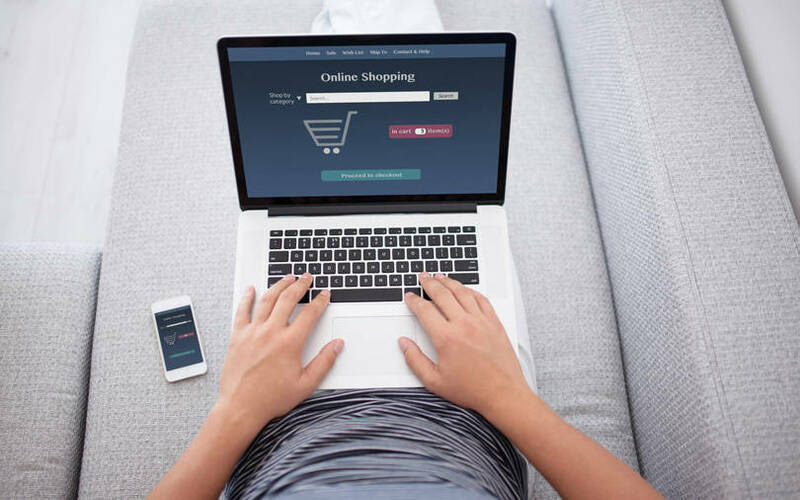 The new rules, which were notified in December and came into effect last Friday, bar e-commerce firms from selling from their own inventory as well as having stakes in firms which sell on their marketplaces. According to news reports, the sales of foreign-owned e-commerce giants Flipkart and Amazon have fallen by a third since the new regulations came into effect. As per various reports, the new version of the e-commerce policy also addresses the issue of FDI in e-commerce, in addition to matters involving online payment, logistics, and misuse of ‘gift orders’ by some online retailers headquartered in other countries which circumvent payment of duties and other regulations. The government had proposed a regulatory framework for the likes of Walmart-owned Flipkart and Amazon India in July last year to protect small traders selling on e-commerce platforms and provide a level playing field for Indian e-commerce companies. The first working draft had been dropped in August by the commerce ministry owing to opposition from other ministries which said that the framework went beyond its powers. Subsequently. the Department of Industrial Promotion and Policy (DIIP) was named the nodal department for addressing issues related to e-commerce. The body recently changed its name to Department for Promotion of Industry and Internal Trade (DPIIT) to include welfare of traders and their employees. Union commerce ministry Suresh Prabhu had recently indicated that the new draft e-commerce policy would be “released soon”.